The Spring seasons is in full-swing! Springtime in Arizona is a wonderful time of year. It’s a great time to get up and enjoy the outdoors, where the temperatures typically live in the upper 70s and the evenings are cool and comfortable. It is also a season where many homeowners tackle their annual spring cleaning routine. Just as the shift of the seasons is an ideal time to ensure that your home is clean, fresh, and tidy, it is also a great time to ensure your roof is in optimal condition. 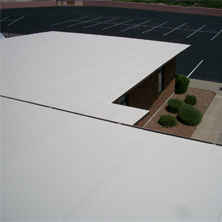 While the winters in Arizona are mild, the conditions can still have an effect on your roof. And with the scorching heat and monsoon conditions ahead of us, Spring is an excellent time to have your trusted Chandler, Scottsdale, and Phoenix roofing contractor come out and make sure your roof is equipped to handle the elements. Make sure that your roof is ready to stand up to the heat, monsoons, and other extreme weather conditions of the Spring and summer, make sure you add the following roof maintenance tasks to your Spring cleaning list. 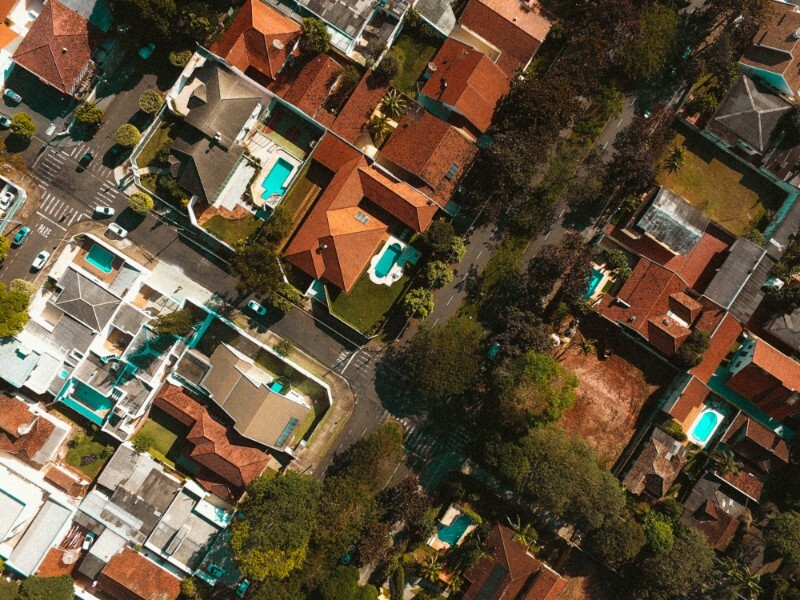 Your roof should be maintained on a yearly basis, and following these tasks could end up saving you money and the hassle of dealing with roof repairs or roof replacements during a hot summer with heavy rains. Your gutters actually play an important role in the performance of your roof, believe it or not. When gutters become clogged with leaves, twigs, and other debris, if they are not taken care of properly they can cause damaging problems. To be safe, you should always make sure your gutters are clear rather than ignoring your roof and gutters and facing the risk of bigger problems down the road that may require roof repair or replacement. To clean your gutters, start by clearing out all the debris on the surface. Next, you should make sure that the downspout is clear and directed away from your home. When cleaning your gutters, check for signs of sagging, separation, or pulling away from the roof and contact a nearby roofing company if you notice any concerning issues or damages. Do you have any trees near your home or branches hanging over your roof? Although you may not think it, branches can cause some damage to your roof. Heavy rain, high winds, lightning, dust storms, and other weather hazards can send tree branches and other foliage onto your roof, potentially puncturing the roofing system or causing other roofing damage. To avoid this burden, trim back any tree branches at are near or over the roof of your home. Do you home have an attic? 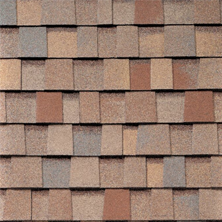 If so, you may be able to identify potential roofing issues just by going up there and taking a look. Signs of water damage, wood rot, or even mold growth are indications that there is a roofing issue at hand, like a roof leak. If you find any warning signs, contact your nearby roofing contractors so they can make the proper repairs and prevent further damages from occurring. The best way to ensure that your roof is prepared for the spring and summer seasons is to schedule a roofing inspection with your roofing contractor. Having an experienced and licensed professional come out and take a look at your roof increases the chances of catching and fixing small problems before they become larger. During an inspection, your roofing contractor will be looking for leaks, unusual wear and tear, damage caused by debris, mold and other organic growth issues, and other problems that may have occurred during roof installation or subsequent repairs. These are just a few tasks to add to your spring cleaning checklist to ensure that you begin the Spring season with a clean and healthy roof. Keeping your roof in shape is vital in keeping repair costs down and increasing it’s longevity, along with keeping everything looking great! 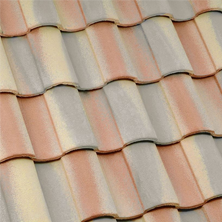 Our professional roofing contractors at Express Roofing can help keep your roofing in shape. 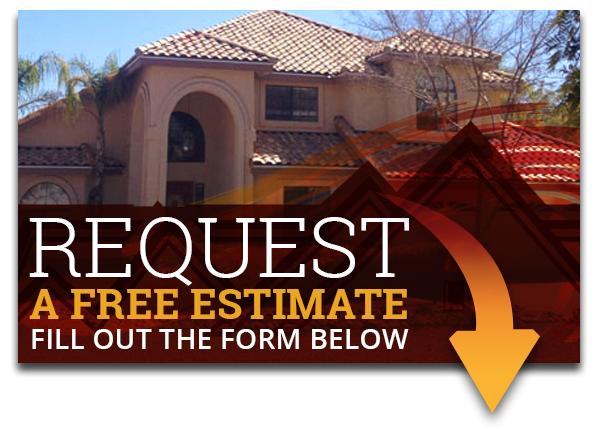 If you need a little extra help with your roofing maintenance or repairs this spring, you can count on our roofers in Phoenix, Mesa, Scottsdale, and the surrounding areas! To set up your roofing inspection this spring, contact the team at Express Roofing today!